Dell Launches 15″ Inspiron 15Z Ultrabook with Options Galore! With an optical drive, a large screen, 0.5TB of storage and 4GB of RAM, Dell is positioning the new Inspiron 15Z right into the mainstream. 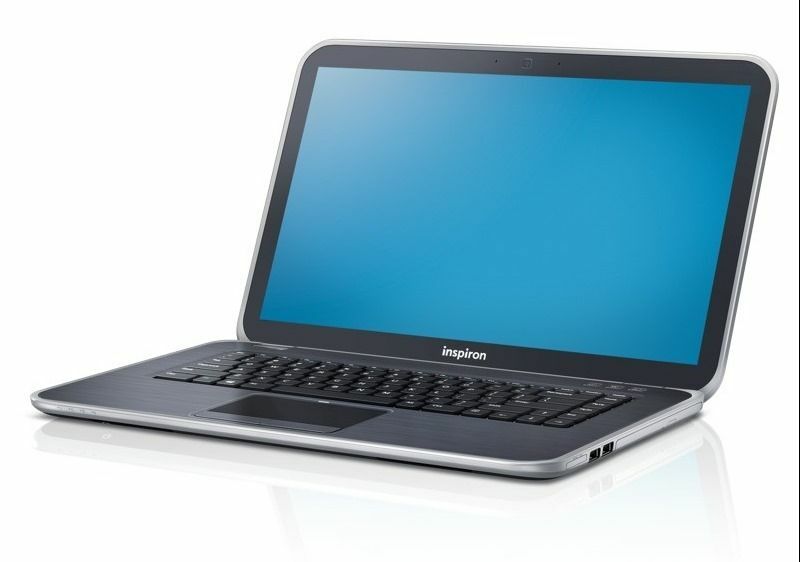 For $749 (Core i3) and $799 (Core i5) you get a lot of laptop for your money. Options include touchscreen, BluRay, memory, SSD and discreet graphics but Ultrabook fans won’t be too impresses with the HD (“720p” – we’re assuming 1366×768 for Windows 8 compatibility) screen resolution. Finally we move away from Windows 8 Ultrabooks launching at Computex and get to a good ‘old’ regular Ultrabook that’s likely to be available soon. 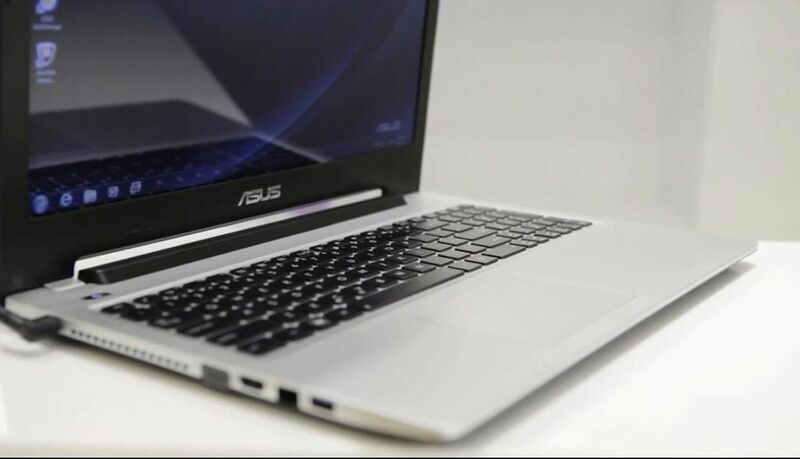 The ASUS S-Series Ultrabooks are 14 and 15 inch with an optical disk drive. This one is aimed at productivity and multimedia. Gamers take note of the Nvidia GT630M and Altec Lansing speakers. Thickness:21mm.